Mr. Clark graduated from Michigan State University in 2004 with a Bachelors’ degree in Psychology. 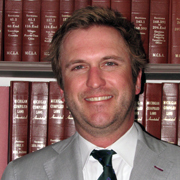 He earned his Juris Doctor degree from Thomas M. Cooley Law School in 2007. 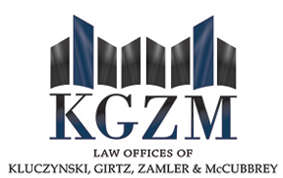 Mr. Clark joined Kluczynski, Girtz, Zamler & McCubbrey, P.C. in 2013 and became a partner in 2016. He concentrates his practice on workers’ disability compensation defense litigation and subrogation. Prior to joining Kluczynski, Girtz, Zamler & McCubbrey, P.C., Mr. Clark maintained his own private practice in Detroit that emphasized business and real property litigation. He was appointed by the Attorney Discipline Board as a Hearing Panelist in 2016. Mr. Clark has been licensed to practice law in Michigan since 2007 and is a member of the State Bar of Michigan’s Workers’ Compensation Law and Real Property Law sections.